Kenyan International football star Michael Olunga has joined newly promoted Chinese club Guizhou Hengfeng Zhicheng F.C for an unknown fee from Swedish club Djurgardens IF. Olunga, 22, was released by Djurgårdens IF after both clubs agreed to sell the player who had three years remaining on his contract. Olunga who played for Gor Mahia and Tusker had also been on the radar of Russian giants CSKA Moscow with some rumors saying he was also being eyed by other clubs in Europe. Guizhou Zhicheng Hengfeng FC had enquired about the forward and were reported to be ready to meet the amount of Sh467million (40mn Swedish Krona) asked by his Swedish Club. 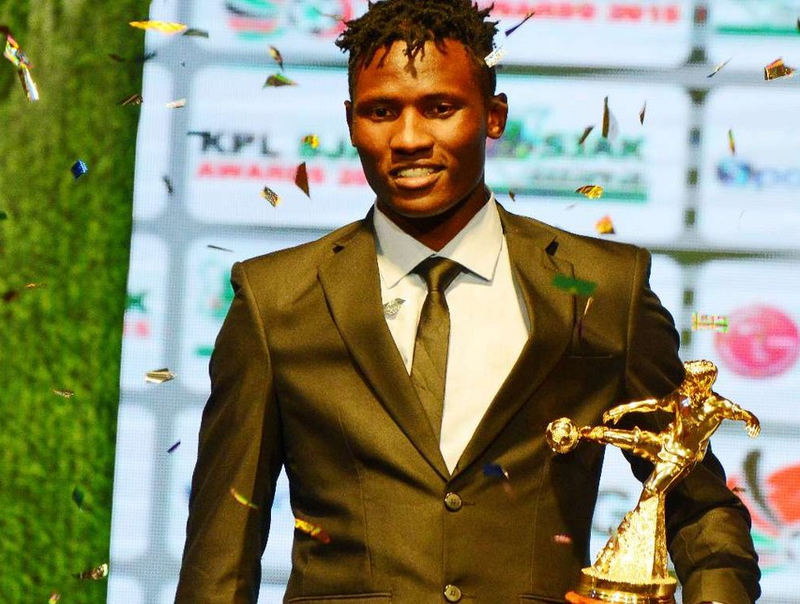 So far, Olunga scored 19 goals for Gor Mahia in the 2015 season, helping them win their 15th KPL title and the second KPL top 8 title, before joining the Swedesh side.